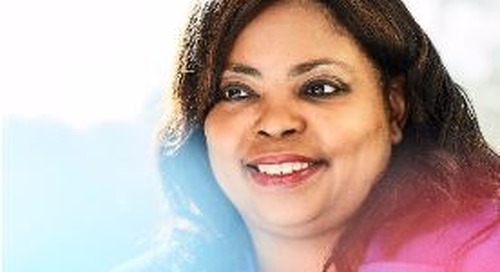 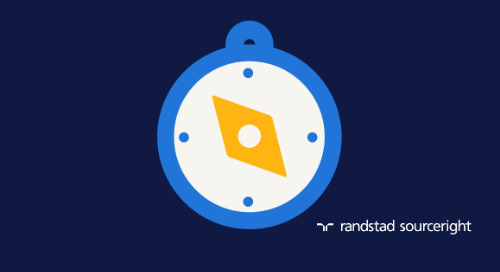 Randstad Sourceright shows benefits of total talent solutions in climate of talent scarcity. 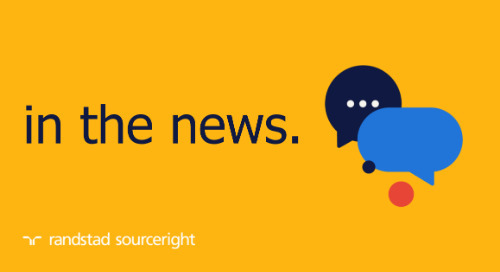 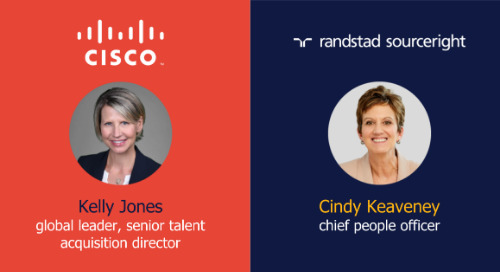 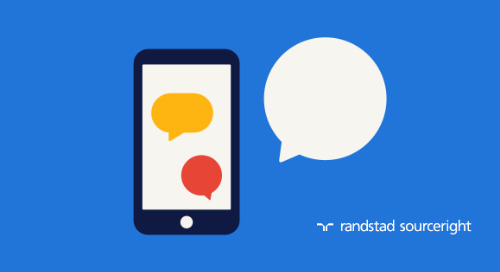 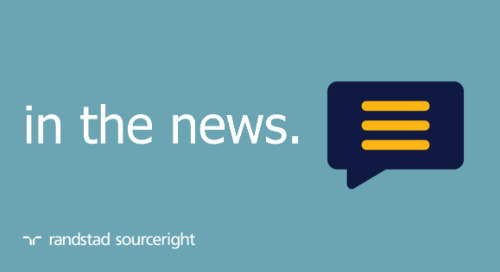 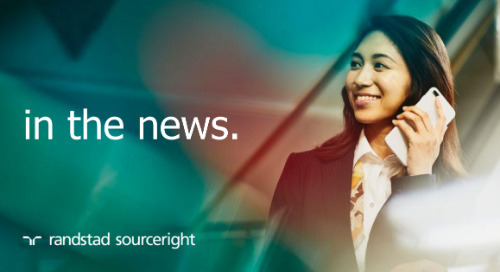 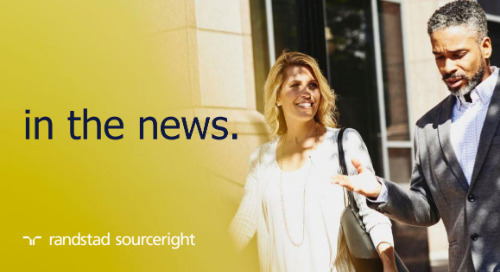 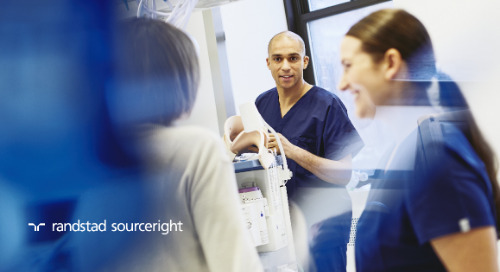 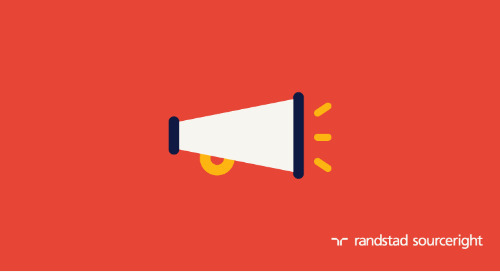 Home » in the news » Randstad Sourceright white paper shows benefits of total talent solutions in climate of talent scarcity. 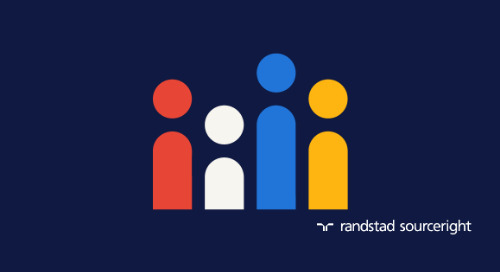 Randstad Sourceright white paper shows benefits of total talent solutions in climate of talent scarcity. 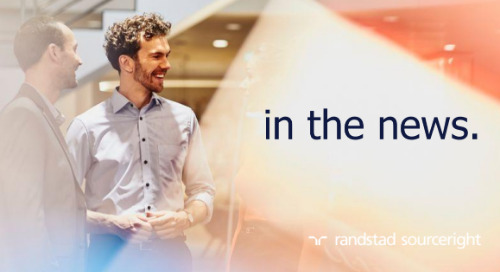 ATLANTA – May 22, 2018 – Mid-sized companies are adopting integrated workforce management strategies that have traditionally been reserved for larger organizations to help improve their hiring strategies and increase their overall business growth, according to a new white paper by Randstad Sourceright, a global talent solutions leader. 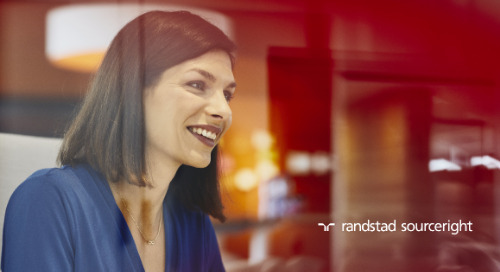 “Integrated MSP: Delivering large enterprise advantages to mid-sized companies” highlights the comprehensive benefits an integrated MSP can deliver to mid-sized companies in an increasingly tight labor market. 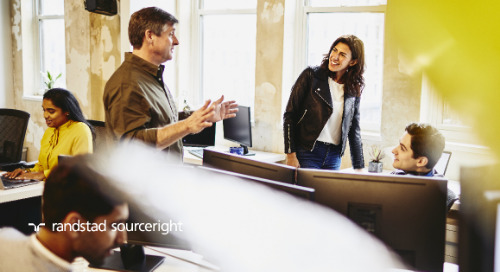 Under the integrated MSP model, a team embeds itself in-house, and provides practical solutions to a company’s growth by leveraging technology, talent analytics and expert resources that a mid-sized organization might not otherwise have access to. 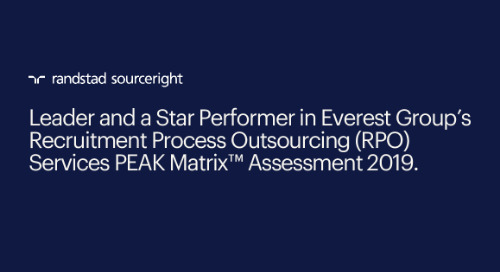 According to the white paper, the secret to the success of an integrated MSP is the dedicated talent advisor team, which works on-site or virtually as an extension of the client’s talent function. 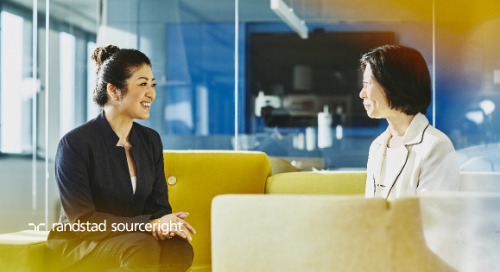 As an objective expert, talent advisors are responsible for streamlining and implementing the hiring process, while often substantially cutting the organization’s costs. 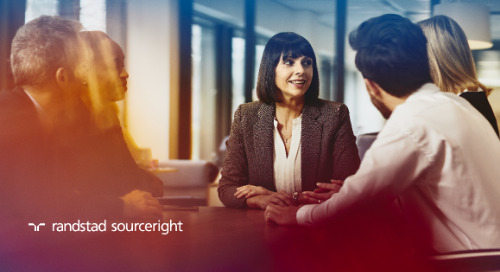 An integrated approach to talent management considers every source of talent available, tapping a larger pool of workers to meet the organization’s needs, and making faster hires from the highest quality talent at a lower cost. 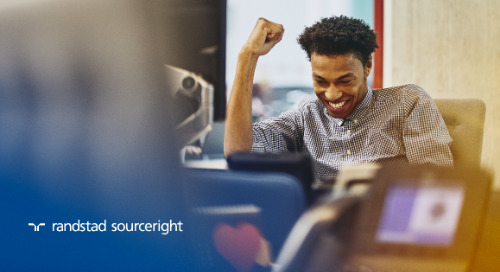 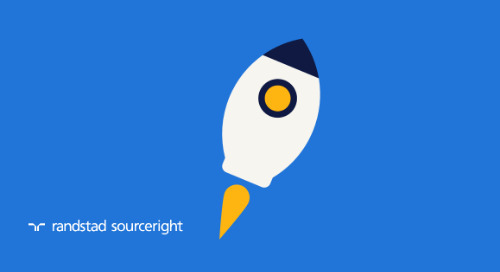 A complimentary version of “Integrated MSP: Delivering large enterprise advantages to mid-sized companies” can be downloaded on Randstad Sourceright’s website.